A movement against oppression and discrimination is rising. 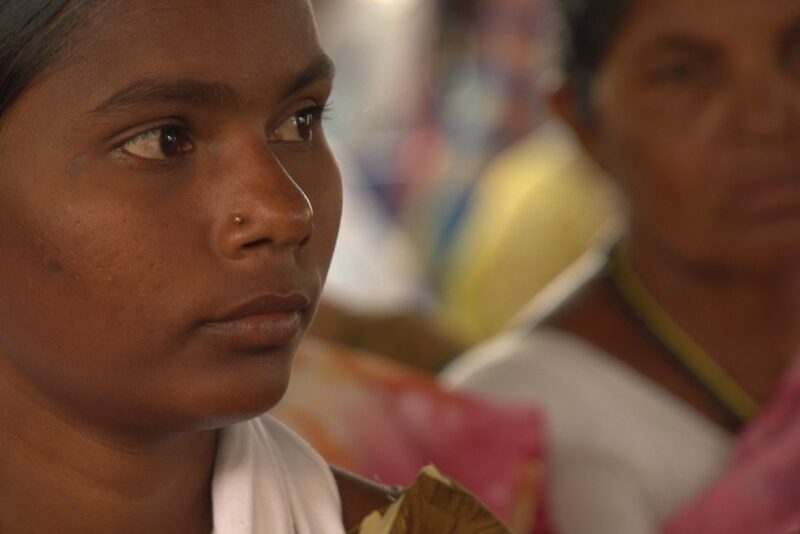 It’s changing the face of India as women walk together to enforce their rights. 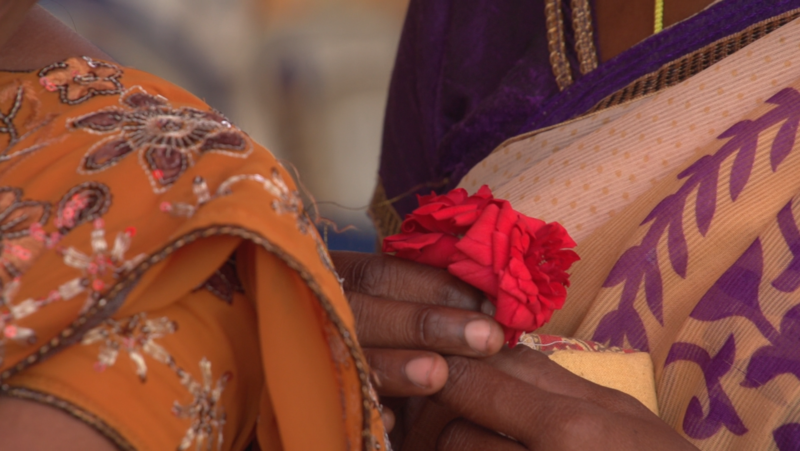 “Mahila” tells three stories of empowerment in India’s rural Dalit communities. For ages, Dalit women have suffered from triple oppression — from discrimination based on their gender, their caste and their impoverished economic class. 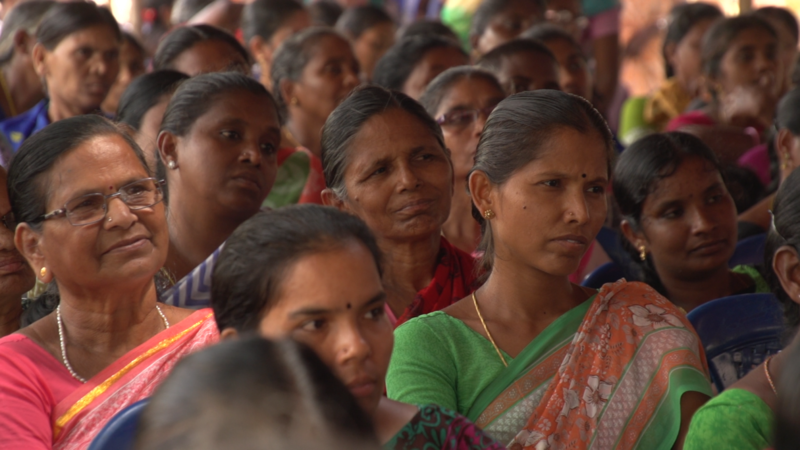 The women of “Mahila” have found a rare voice and an important standing in their communities, and in the wider India. They’ve achieved this through education, through the access to credit and training to form businesses, and through awareness of their rights as citizens. 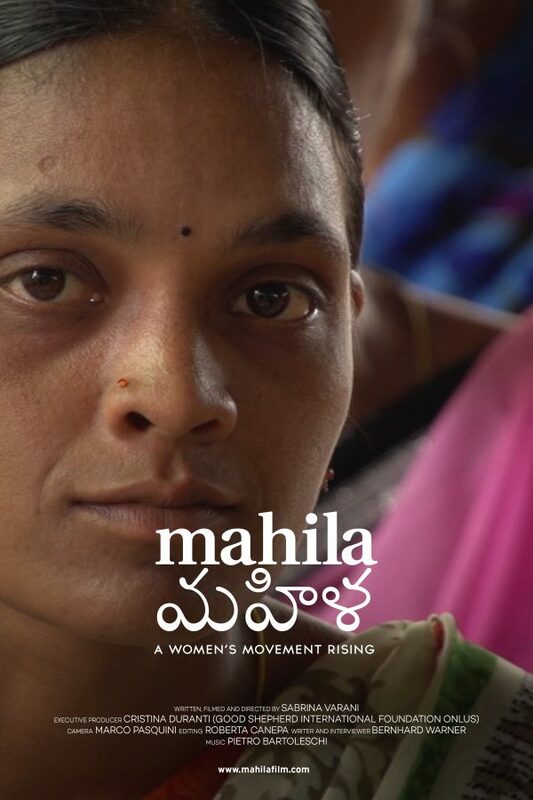 “Mahila” introduces us to three generations of Dalit women who represent a movement that is changing the face of India. Young Indira gets her parents full support to fulfil her dream of becoming a teacher. 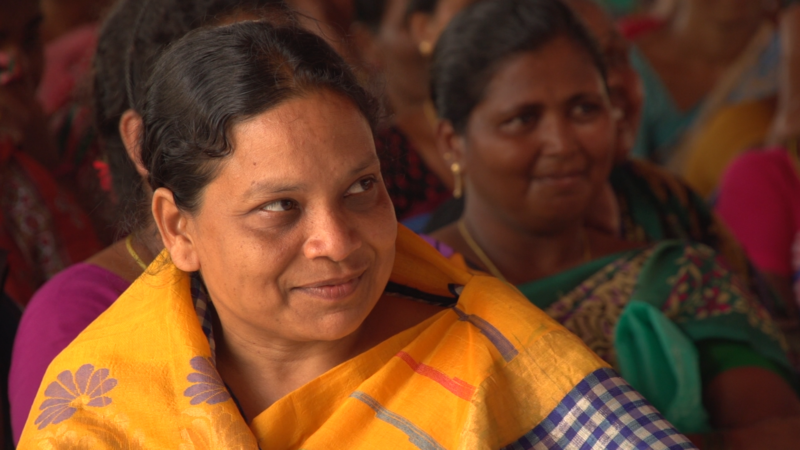 Jaysree leads a women farmers’ cooperative that negotiates fair prices for their dairy production. And, finally, Mary Rani is the first Dalit woman to be elected president of her village. 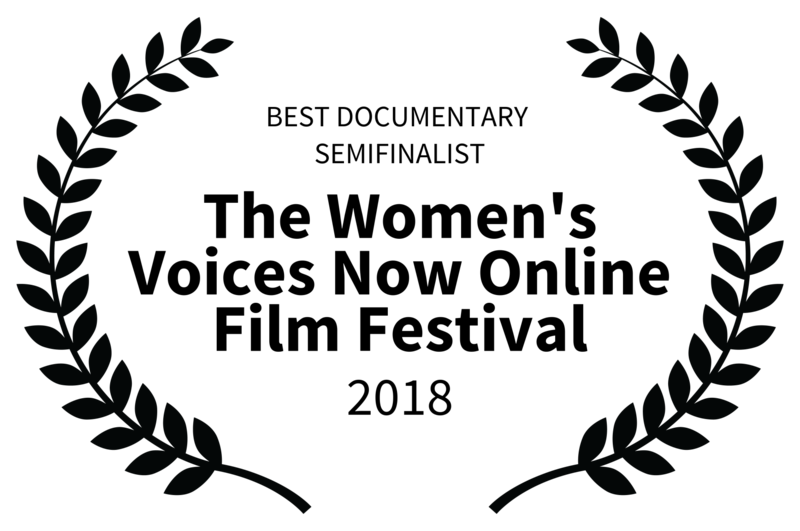 The Good Shepherd sisters, who have advocated for women’s and Dalit’s rights in India for the past 30 years, lead this movement, supporting hundreds of girls and women out of oppression through education, economic justice and human rights. Our aim is making the woman aware of her own rights, as a human person and of what is her capacities to excel in whatever she is able to accomplish. My wish is that every woman comes to know her value and potential and that she comes out and speaks boldly for it. Let us not dwell on any disparity we may have between caste and religion, but work together. With unity, we can solve all our problems and move women forward. Women came out of their houses, out of their villages and stand together because now they know they have power and can change their life. 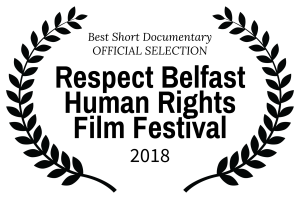 Begun in 2014, the Economic Justice project aims at reducing discrimination due to gender and to caste. It works to increase social inclusion of the most marginalized women from Dalit and tribal communities living in five rural villages in India. The project, run by Good Shepherd Sisters, helps women achieve economic, social and political empowerment through income-generating programs, through skills-training and through education of basic human rights. More and more rural women such as Jaysree now know their rights and their capabilities. They are able to economically sustain themselves and their families thanks to small business activities, taking a more active role within their community. to rise up from oppression and discrimination. Leading a Community From the Front. Cras suscipit porttitor metus quis varius. Mauris luctus justo porta, viverra magna at, blandit mi.